Course Consult gives you the feedback you need to create the best course experience for your students using data-driven research, design strategy and student feedback from a conversion optimization perspective. You’ve spent hours planning, writing and building an online course. You even went as far as to take an online course about how to build an online course. As you approach launch day, you focus on marketing and building buzz for the course. You send a launch email mailing list and wait for the passive revenue to come through. What’s going on? You’re using the best course technology platform and feel you’ve done everything right but students are not signing up for your course, and the ones that do are not finishing the content. At this point, you can search on Google through hundreds of blogs on courses, take your best guess or send a survey to your students and hope they give you feedback. Feedback from students is great but can be vague and doesn’t inform you what exactly to change. You need guided feedback that highlights what you’re doing right as well as evaluates opportunities for improvement and will coach you on what exactly needs to change. Part of selling your course involves convincing the user that they can trust you to deliver on the promise you are making. I’ll evaluate your copywriting to ensure your course is as awesome as it can be. The onboarding process is the main set of steps that will ensure your students will have a great course experience. I’ll give you an introspective first impression of your course from the perspective of a student. Review of Google Analytics and other tools to evaluate current performance and unlock future opportunities for marketing and growth. Be confident that the written content in your course is free of mistakes. Over 400 punctuation, grammar, context and sentence checks Microsoft Word doesn’t catch. A good design isn’t limited to visuals. Design is based on the details that make it easy for users to take in the information. You’ll be able to make data-driven design changes that focus on results. I’ll apply a the same tools I use to analyze my consulting clients in my full 30-point optimization check and apply this to your main landing page and evaluate if it leads users down the decision to buy. 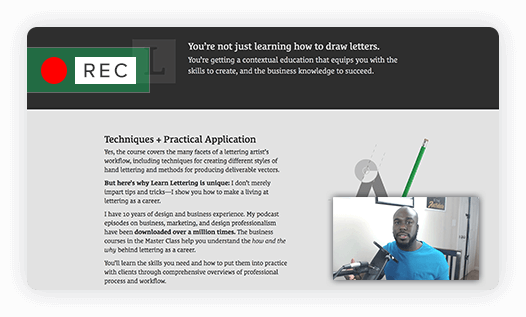 High Quality PDF slideshow that walks through your sign up experience and the most pivotal points of friction in your online course. Recommendations and exact advice on what you can do resolve the points of friction. You will receive a live recording with commentary as I experience your course for the first time. I’ll reveal insight students think but rarely mention. The result will be actionable recommendations to convert more students and keep them engaged. 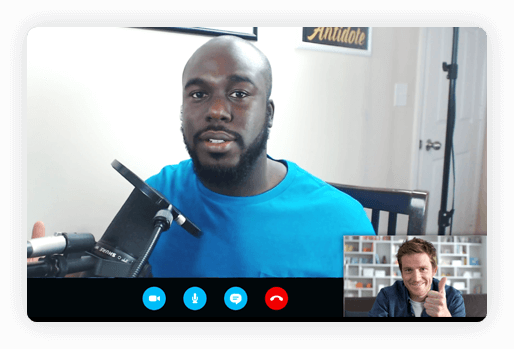 I will follow up with a 30 minute video call with screen sharing. During this call we will craft a plan of action going forward to help you get the most out of the recommendations provided as well as answer any questions. It’s not about looking at the data, it is about reviewing the data and translating it into practical information you can use. 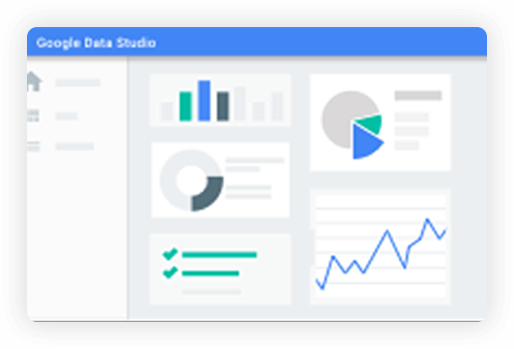 You’ll receive analytics dashboards that will allow you to always know the state of your course. How much of my course will be reviewed? 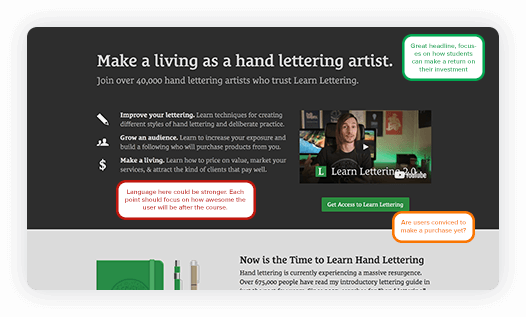 For express clients I will review the landing page, sign up process and review at least 3 lessons. I may review more but it depends on the length of the course lessons. I will use discretion on which lessons to review. What do I receive with the express option? Express involves a video and commentary and takeaways you can implement on your course. This includes landing page review and the onboarding of your course. I’ll assess as much as i can within the 30 minutes based on the information provided. 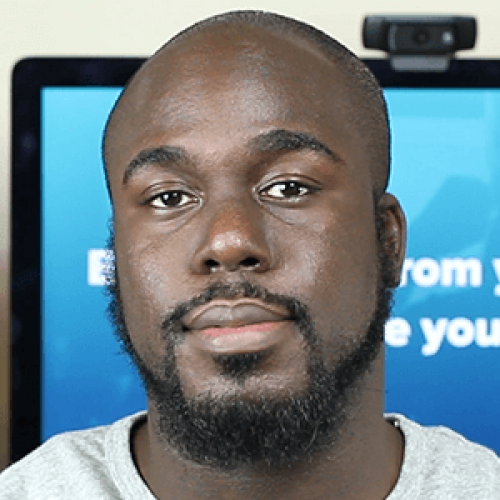 I’m Nathan Allotey, a web designer and digital marketing strategist from Houston, TX. In my ten years of running inPhocus Media I’ve built dozens of course websites for clients and served as a web analytics manager for some of the top selling retailers. You can learn more about my story. Since that time I’ve become a student of over 60 online courses and I’ve been able to discover the essential elements of what makes a successful course. I’ve been recognized as a [certified optimizer] by the ConversionXL Institute after completing over 160+ hours of rigorous conversation optimization, UI/UX and digital analytics training.